An undercover investigation conducted by National Geographic exposes a growing problem with our nation's armed forces: Designer drugs. In the next installment of the channel's "Inside Secret America" series, journalist Mariana van Zeller takes an in-depth look at how service members can easily purchase substances like bath salts and synthetic marijuana. Van Zeller went undercover with a former Marine and a Marine on active duty in San Diego to observe the ease with which they obtained the drugs. The Marines, only known as Chris and Jordan on the show, say that synthetics are being widely used throughout the Corps. "I would probably say 50 to 70 percent have tried or currently do spice or bath salts," said Jordan. "Over my career, that's what I've seen." There is no quantitative data to back up Jordan's claim because the Marine Corps does not release statistics on synthetic drug use. In 2010, the Department of Defense banned spice for all military personnel, but it is still continuing to be used. Because the chemical compounds of synthetic drugs can be easily changed, they do not show up on drug tests. Jordan told van Zeller that spice and bath salts "can be bought anywhere," which makes it hard to quit. He also said that in his current situation, getting professional help is "not really an option." "Just by me telling them that I have a problem, I'm admitting to using drugs," he said. "The current 'zero tolerance' policy for the Marine Corps is that no drugs are tolerated." If your loved one is addicted to synthetic drugs, get them the help they need. 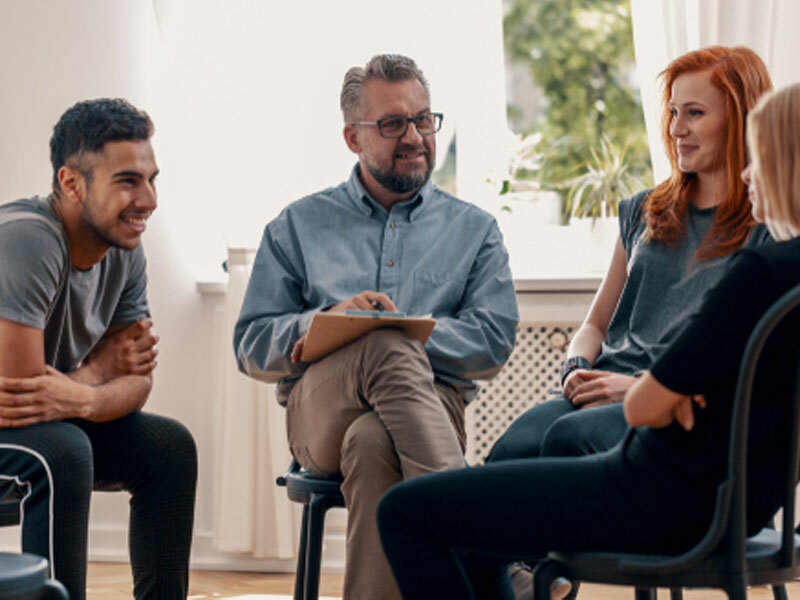 Contact Intervention Services today to learn how an experienced interventionist can get your loved one into an effective treatment program.